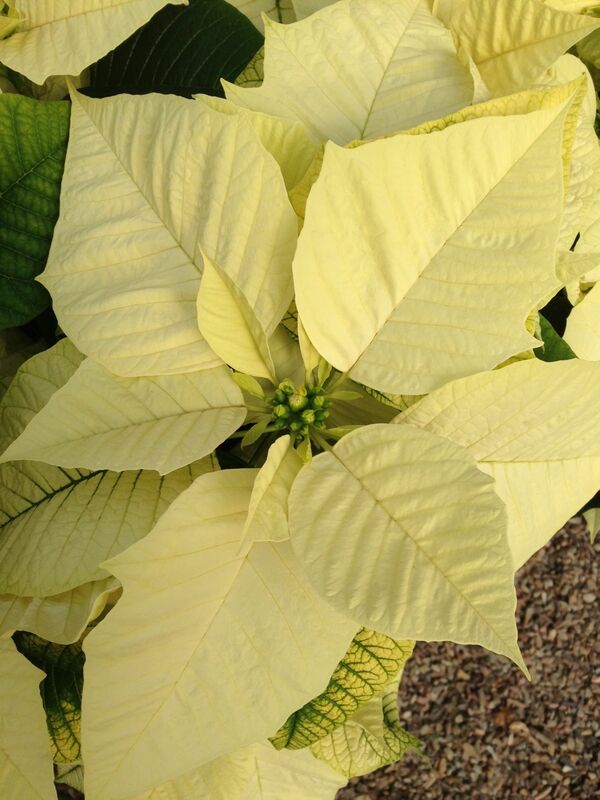 Poinsettias, "Floral quality", locally grown for Park City Nursery are now available for pre-order. 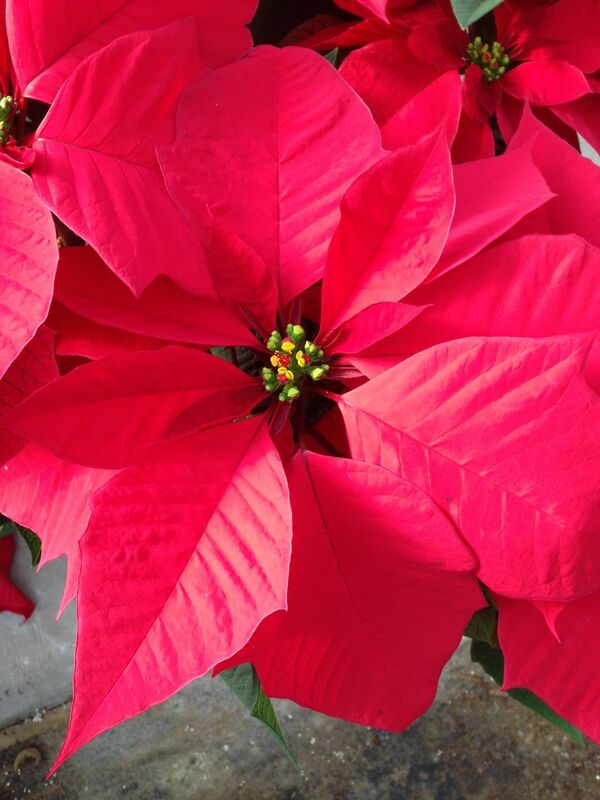 Pick up day is Saturday December 6, 2014 from 9 am to 8 pm at Park City Nursery located at 4497 N Highway 224 in Park City. Our locally grown Poinsettias are juicy and lush! 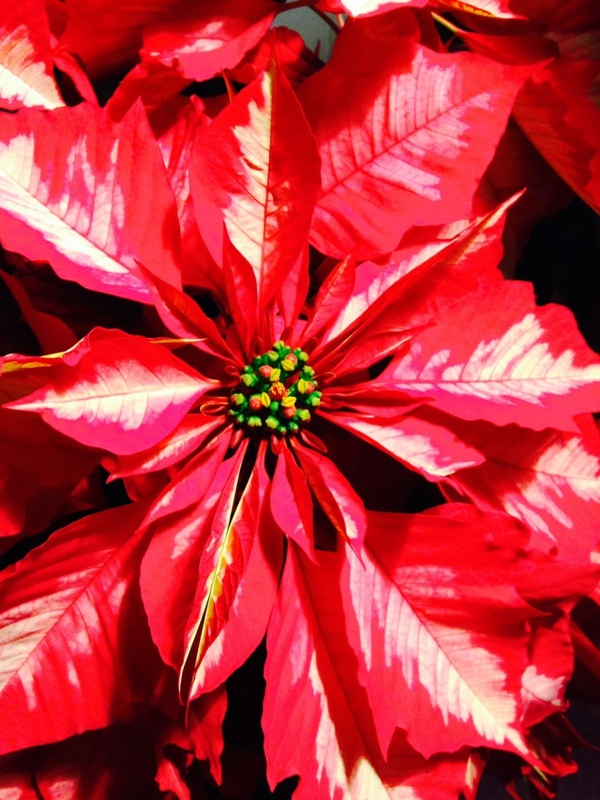 Our locally grown Poinsettias are lush and juicy!